Join a group of vetted six and seven figure store owners October 7th – 9th for three days of learning, networking and world class musical entertainment in Nashville! The small, intimate atmosphere is one of our attendees favorite parts of the event so we’ll be limiting registration to 100 people. For more details, read on. 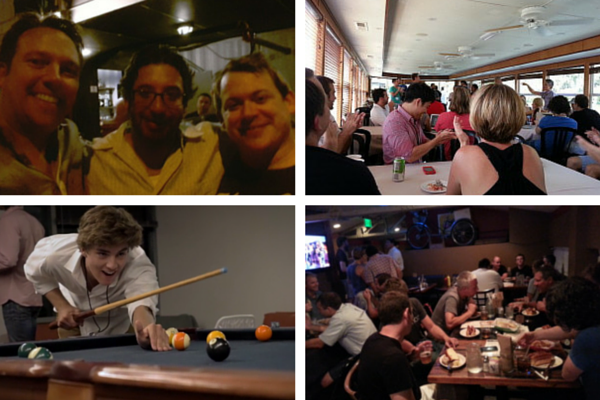 What makes eCommerceFuel Live different than other events? Without question it’s the quality of our attendees. Personal conversations and connections are the most meaningful part of any event, and we work hard to make sure you won’t be disappointed in this area. Something to consider: More than half of the roughly 70 attendees that are registered at the time of writing this own or run independent eCommerce businesses that do more than a million dollars in annual sales. 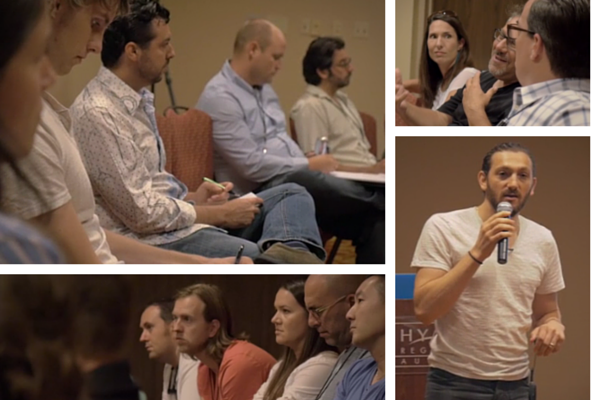 That’s 50%+ of our attendees with seven figure (or larger) eCommerce businesses. Attendees are required at a minimum to own/run a six figure eCommerce business or have a year of professional experience in the eCommerce field, so you’re guaranteed to learn as much from your conversations over drinks as you will from the keynotes. We will be hosting this event at the Gaylord Opryland which is located right across the street from the famous Grand Ole Opry. Located along Nashville’s Cumberland River, most of our events will be on-site so you can take full advantage of this unique resort. Hotel includes 9-acres of indoor gardens, waterfalls, dining and shopping options under their signature glass atrium. You get a heavily discounted room rate of $169 / night as an attendee. To receive the discount, make sure your use the special registration link you’ll receive in your confirmation email after registering for the event. We don’t believe in sitting in chairs for hours on end and listening to professionals speak at you. 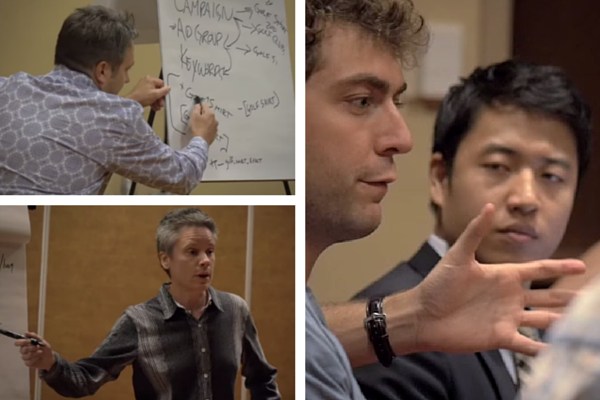 Instead, we select a handful of top eCommerce veterans to share their real-world experience with you. It’s engaging, it’s fun and you’ll walk away feeling inspired. Check out Brandon Eley’s presentation, owner of 2BigFeet.com, as he presented to the eCommerceFuel Live crowd last year (video below). Speakers from last year’s event also included Bill D’Alessandro of Elements Brands, Eric Bandholz of Beard Brand and Ezra Firestone from Smart Marketer. It’s rare to be able to find yourself among other independent store owners that know all about the ups and downs of being an eCommerce merchant. To help you get the most out of that time, we’ll be organizing breakout sessions for diving deep on a particular topic. Due to the need to allow store owners to speak candidly and without reservation in small sessions about all aspects of their business (including platforms and services), the breakout sessions are the only part of the conference non-store owners aren’t eligible to attend. Breakout sessions from last year included PPC, Facebook Advertising, Working with China, Sourcing Products, Email Marketing and so much more. Depending on the focus you’re hoping to learn more about, you’ll gain valuable insight and come out of these sessions with a very long to do list. Sure, this will be a great investment for your business. But we plan on having a great time when we’re in Nashville! 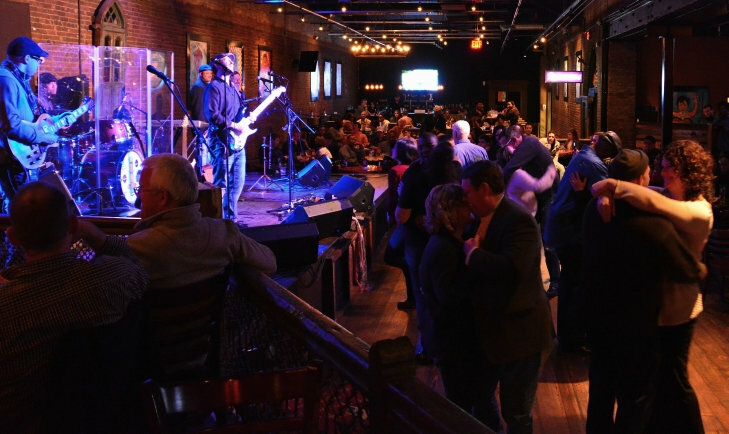 Each day we’ll have something fun and exciting planned from parties to live music downtown Nashville – so you’ll never be at a loss for what to do. We kick things off with an opening party at the Gaylord Opryland. Breakfast served at the Gaylord. Welcome and morning speaker session. 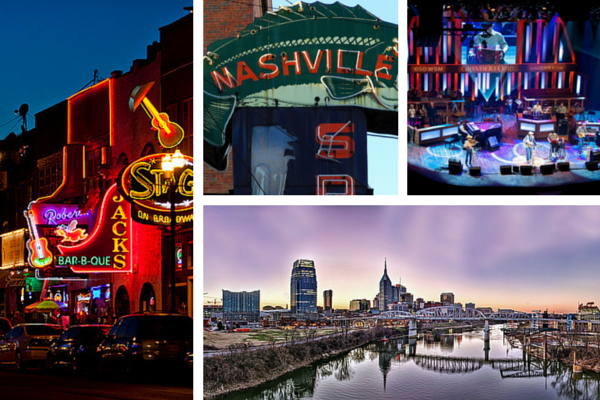 Meetup downtown to enjoy music on Nashville’s famous Music Row. Morning speaker sessions, with a later start due to the previous night’s festivities. Ticket prices are $799. This covers your admission to all speaker and breakout sessions, parties, food and drink, complimentary breakfast and lunch at the Gaylord and transportation from the hotel to some events. 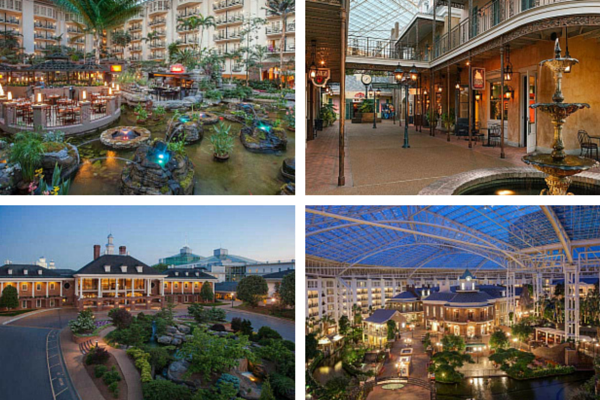 We’ve negotiated a special rate of $169/night with the Gaylord for a limited number of rooms. Booking details to be provided after registration. Can I bring a spouse/significant other/friend? Absolutely! While they won’t be able to attend the daytime sessions without officially signing up, they’re more than welcome to join us for the afternoon and evening events. Some additional costs may apply if they’re attending a comped event; if so, tickets for your +1 can be purchased on our registration page. Please note that all attendees that are not members of our private forum will need to be approved after registration. So if you’re applying and aren’t a member, please don’t book your travel plans or hotel rooms until you receive confirmation that you’ll be attending. Due to the need to allow store owners to speak candidly and without reservation in small sessions about all aspects of their business (including platforms and services), the breakout sessions are the only part of the conference non-store owners aren’t eligible to attend. We can offer a full refund through September 1, 2015. After that, we can’t issue a refund, but you can transfer your ticket to another eligible attendee at no charge and be reimbursed by them. I’d love to speak/lead a breakout session. How can I do that? If you’re coming and interested in leading a breakout session on a particular topic, please let us know! Ditto if you’d like to give a talk, but we have far fewer spots available for full-on presentations. Please contact our community manager Laura Serino (laura@ecommercefuel.com) with what you’re interested in doing and we’ll be in touch. When should I fly in and out? We’d recommend getting into Nashville no later than 5:00 EST on Wednesday to make sure you can stop in to the opening party at the Gaylord. The event schedule goes through all of Thursday and Friday. Please reach out to Laura (laura@ecommercefuel.com), and she’ll do her best to help answer it for you.